At Funkadelic Studios we’re proud to provide a plethora of resources for our artist clientele. Rentals are available for a short term and long term basis. 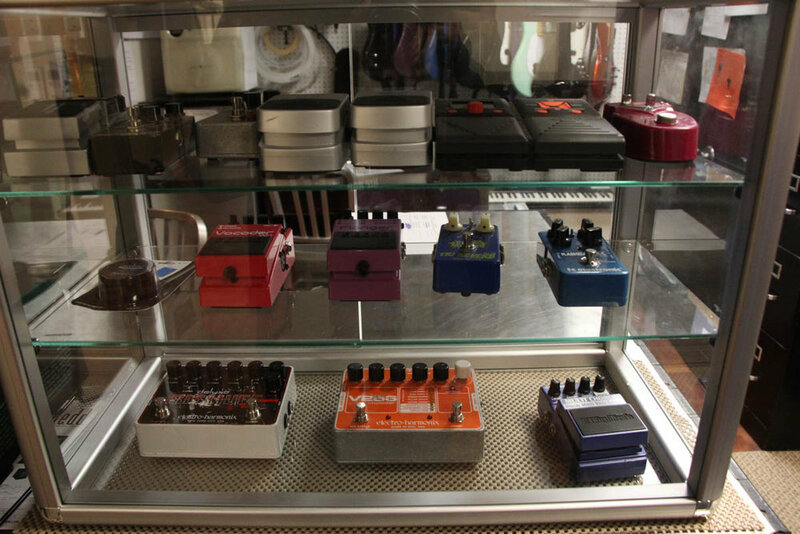 Instruments such as guitars, basses, and pedals are available for rental in house and outside rental. However, Pro Audio gear, amps, drums and entire backlines are available for outside rental. Delivery and pickup is available for the NYC area and a Professional Live Sound Audio Engineer and audio techs are also available for an additional charge. See below for a full list of rental gear. A credit card is required and must be verified 24 hours prior to the scheduled pick up of the rental. Verification is a hold placed on the funds in order to guarantee the safe return of the gear. Delivery and Pick-up are available at an additional charge. Engineers are available for set up and sound check at an additional charge.